How safe is your family in the still of the night? How safe are your kids at the neighborhood playground? How safe is your workplace when you’re not there? Safety is truly the foundation of all that you value. Without it, there is no peace of mind. No life as you know it. No community built on the rule of law and decency. If that isn’t worth supporting, what is? The San Diego Police Foundation exists for one reason: to raise much-needed funds for the San Diego Police Department. Every dime you donate helps our heroic men and women in blue get the equipment, training and outreach programs they need to fight crime. 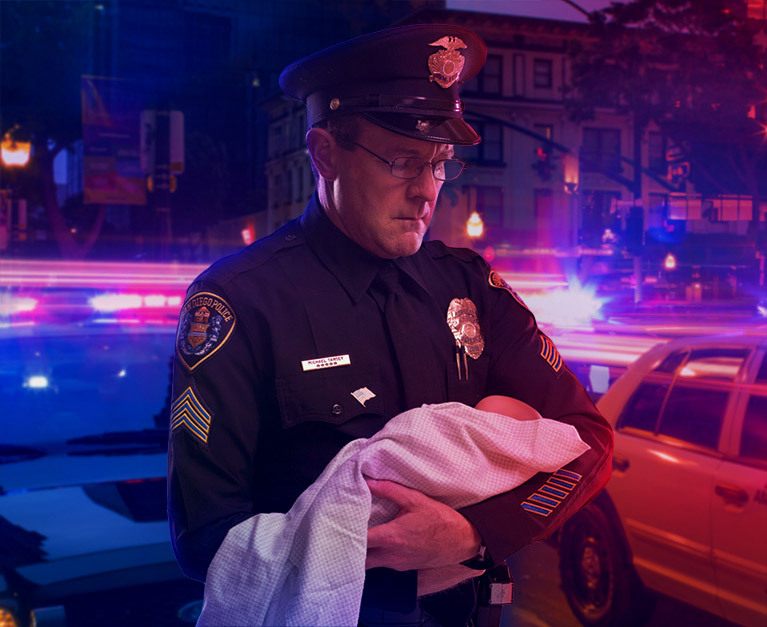 Your gift to the San Diego Police Foundation supports the dedicated officers of the SDPD, enabling new protective gear, improved technology, new police dogs, and much more. We greatly appreciated your support and look forward to welcoming you at upcoming events. And always remember: Every Dime Fights Crime! The donation is an independent 501 (c) (3) nonprofit organization providing support for efforts that enhance police/community relations, crime prevention, and public safety through grant funding for specialized equipment, training and cooperative community programs. Do you have a vehicle you no longer need taking up space in your driveway? Donate it to San Diego Police Foundation! Give a grant to the good guys. Since our first grant in 2000, the San Diego Police Foundation has granted over $4 million dollars to the San Diego Police Department. This helps to fund the necessary programs that let you sleep at night. With your help, we can make sure that every officer has what he or she needs to fight crime on your behalf. K9 Program. A police officer’s best friend. Did you know SDPD K9 Unit has been recognized as one of the best teams in the country? That’s worth supporting with a donation to the K9 unit through the San Diego Police Foundation. Your donation will be used to purchase training equipment that allows new dogs to walk in the footsteps of our retiring canine crime-fighters. Inside SDPD. Do you have what it takes? Intelligence. Toughness. Discipline. And a friend to all. Find out what it’s like to walk in the shoes of a police officer at Inside SDPD – a dynamic, behind-the-scenes experience at the Police Academy. All ages will enjoy this unique opportunity to participate in use-of-force, vehicle stop, and even a driving simulator. You may even see police K-9 teams in action! These days, criminal activity is just as likely to be found on the screen as it is on the street. Your children have access to websites and apps that expose them to cyberbullying, sexting and even dangerous online predators. The worst part is, you may not know until it’s too late. That’s why it’s so important to learn about and support the SafetyNet: Smart Cyber Choices® program. 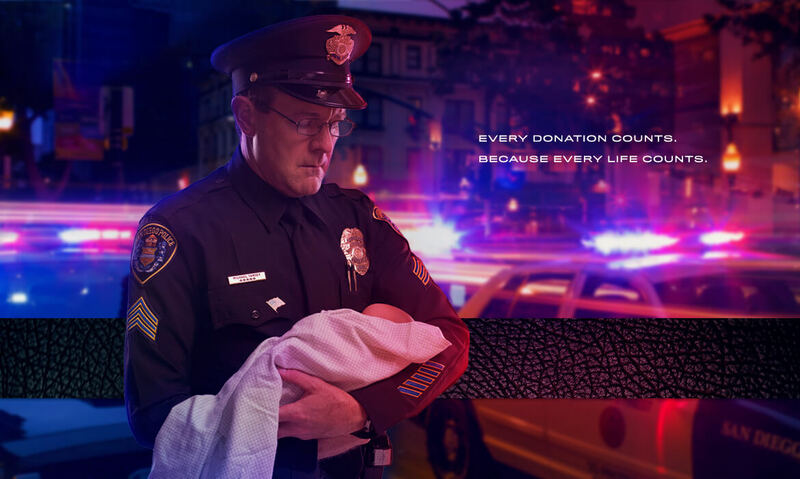 From real officers in action, to fundraising events, to community education - check out how your donations benefit the safety of your community. This is a cause that affects us all, so please share these videos with another caring community member! When you give to the San Diego Police Foundation, it helps to create moments like these. Community safety is a cause that affects us all, so please share these photos with another caring community member! Join us for the San Diego Police Foundation's inaugural True Blue Luncheon, formerly known as Friends of the Badge.